Ducati presented as many as nine models, including three all-new motorcycles at the World Ducati Premiere 2018 to showcase the 2019 Ducati range. Just ahead of the 2018 EICMA motorcycle show in Milan, Ducati has presented its 2019 range in Milan, including three new models, new versions and a first time ever enduro e-mtb. 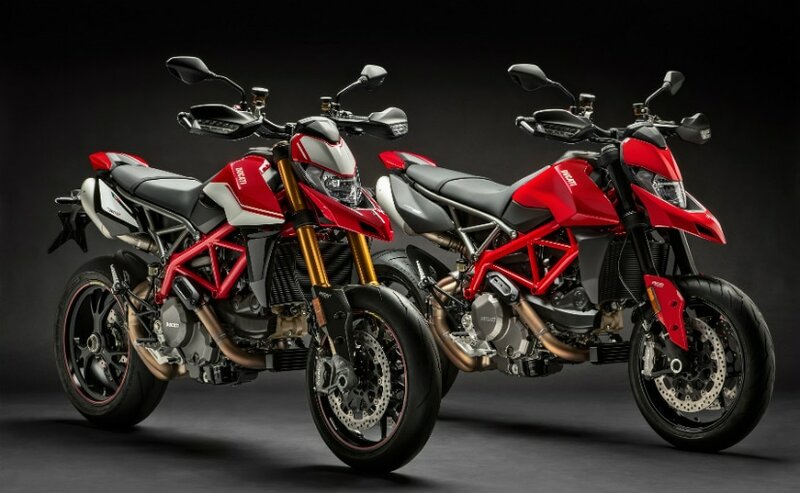 The three all-new motorcycles unveiled by Ducati in the run up to the EICMA 2018 are the new Ducati Panigale V4 R, Ducati Diavel 1260 and the Ducati Hypermotard 950. 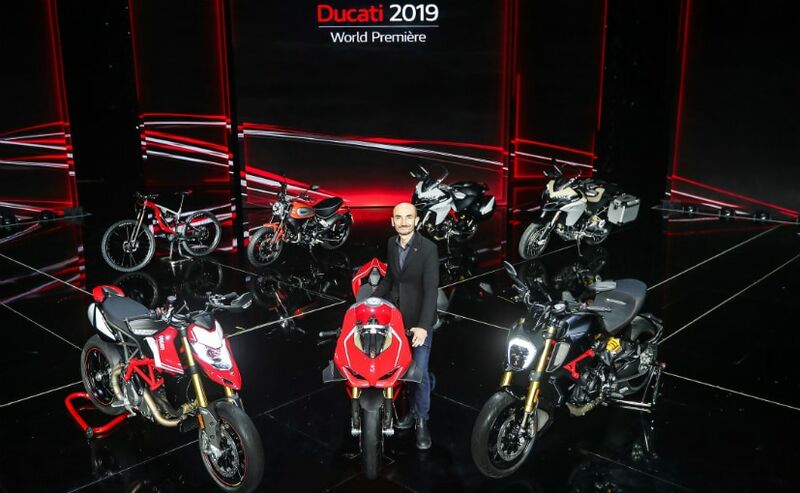 The Ducati World Premiere was the final Global Dealers Conference, representing 734 dealers in 91 countries, and the Bologna-based motorcycle manufacturer took the opportunity to present the 2019 Ducati range. Claudio Domenicali, CEO of Ducati Motor Holding, unveiled the 2019 range, and illustrating the company's goals. "Ducati has achieved a striking degree of maturity", said Claudio Domenicali, while opening the Ducati World Premiere 2019. "It is a global flag bearer of some of the best aspects of Made in Italy excellence. Based on core values of Style, Sophistication and Performance, our company now offers a range as broad as it is state-of-the-art. This year sees the first major overhaul of the entire Scrambler range since its inception, plus a complete renewal of the Diavel and Hypermotard, two bikes that are firm favourites with Ducatisti. Today, safety and rider-friendliness have hit new heights, yet the brand's sporting soul is as evident as it has ever been. The Panigale V4 R, in fact, is the most powerful factory motorcycle ever built by Ducati. We're also delighted with our on-line presence, an area that has enjoyed excellent growth, thus confirming the extraordinary appeal of the entire Ducati product range." The new Ducati Scrambler range was unveiled at the premiere, spanning the Icon to the Café Racer, Full Throttle and Desert Sled, as well as the new Multistrada 1260 Enduro. The new Ducati electric mountain bike, MIG-RR, will also be displayed at the EICMA show. 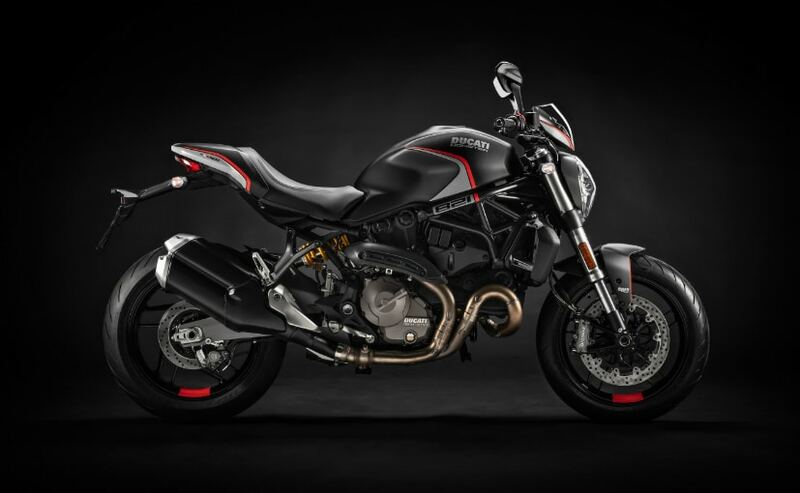 Before unveiling the all-new motorcycles, the new versions joining the existing model range was presented, including the Monster 25th Anniversary, first seen at the World Ducati Week 2018, and the new Monster 821 Stealth, that features black livery with red graphics, a quick shift system, adjustable fork and nose fairing. Ducati presented the new Multistrada 950 S, an updated version of the Multistrada 950, which now gets electronic Ducati Skyhook Suspension, Ducati Quick Shift up and down, full-LED headlight, 5-inch full-colour TFT instrument console, hands-free system, cruise control and backlit switchgear controls. The Multistrada 950 also inherits the bigger side "wings" from the Multistrada 1260, and now comes with Bosch cornering ABS. Ducati also unveiled the new Hypermotard 950, which now gets a complete makeover with overhauled ergonomics, new chassis and electronics package. The new Hypermotard 950 is 4 kg lighter than the previous model and is powered by a renewed 937 cc, Testastretta 11-degree engine with 114 bhp, and a new electronics package which includes Bosch Cornering ABS, with Slide by Brake function, Ducati Traction Control EVO, Ducati Wheelie Control, and Ducati Quick Shift Up and Down EVO as standard on the Hypermotard 950 SP and available as an accessory on the base 950. Additionally, the Hypermotard 950 SP also features a flat seat, increased-travel Ohlins suspension and Marchesini forged wheels. 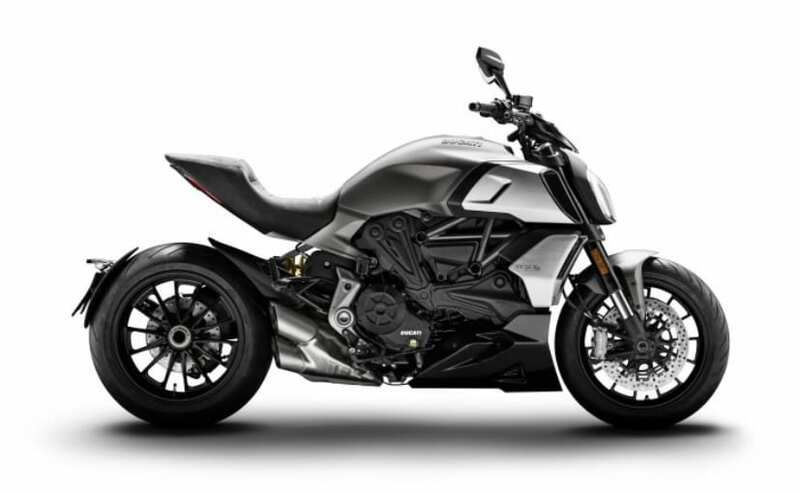 Ducati also presented the new Diavel 1260 in two variants, with the powerplant now being the 1,262 cc, Testastretta DVT engine of the XDiavel. Power output of the engine is 159 bhp at 9,500 rpm and 129 Nm of peak torque at 7,500 rpm. The Diavel 1260 now features an updated chassis, and also a completely new electronics package, with Bosch cornering ABS. The Diavel 1260 S also gets fully adjustable Ohlins suspension, forged wheels, and a higher performance braking system. The S variant also gets the bi-directional Ducati Quick Shift system as standard. 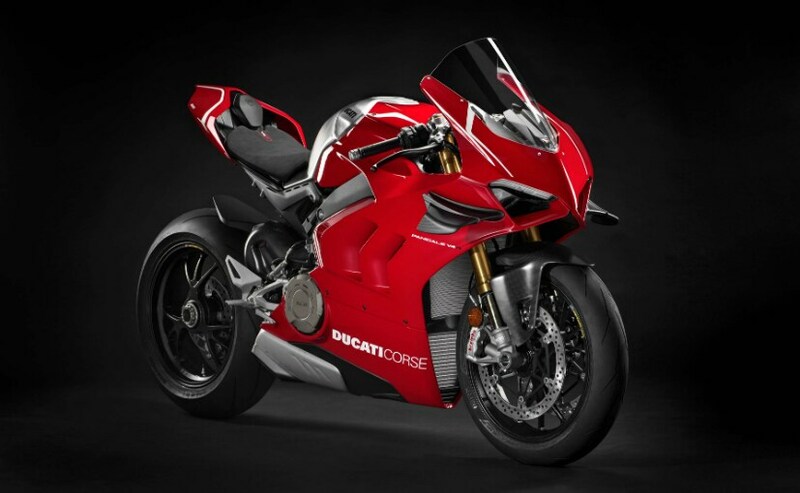 Ducati also unveiled a new variant of the Panigale V4, called the Ducati Panigale V4 Corse, which has been created using the official Ducati MotoGP team colours, and is near identical to the colour scheme that Michele Pirro rode to victory at the Race of Champions at the World Ducati Week 2018. But Ducati saved the best for the last, as Claudio Domenicali presented the Ducati Panigale V4 R, a road legal version of the World Superbike (WSBK). The race ready Panigale V4 R produces 221 bhp at 15,250 rpm and 111 Nm of peak torque at 11,500 rpm. With an optional performance exhaust by Akrapovic, the V4 R makes 234 bhp at 15,500 rpm.